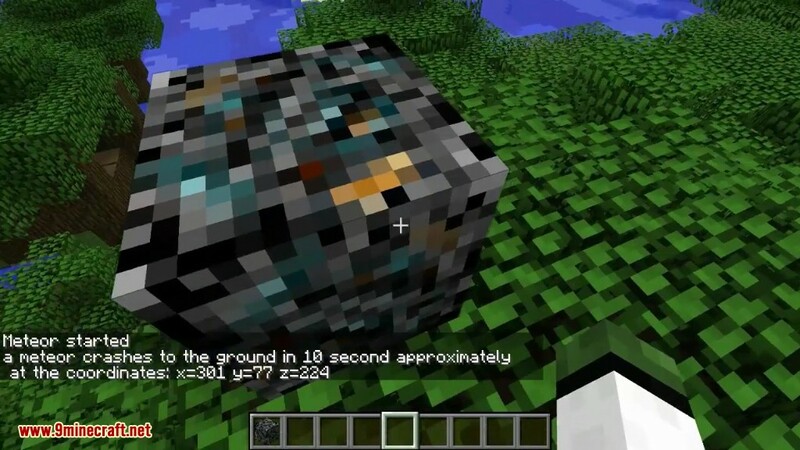 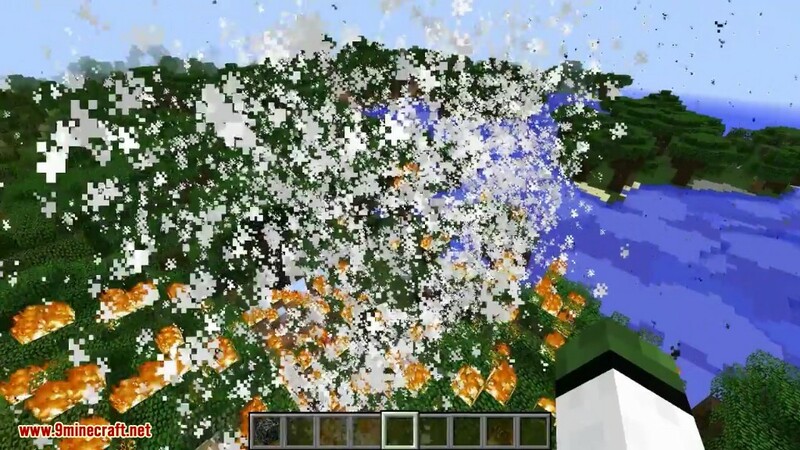 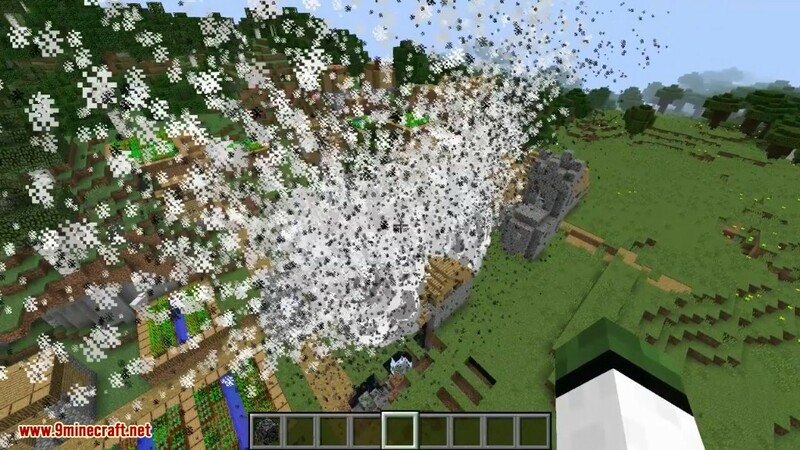 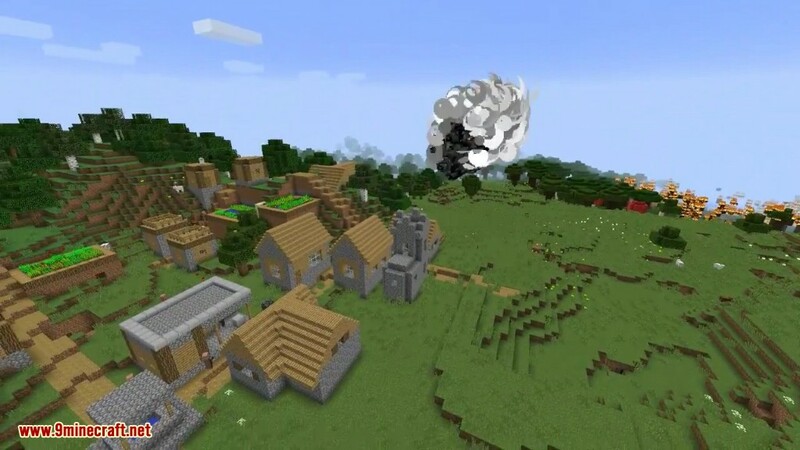 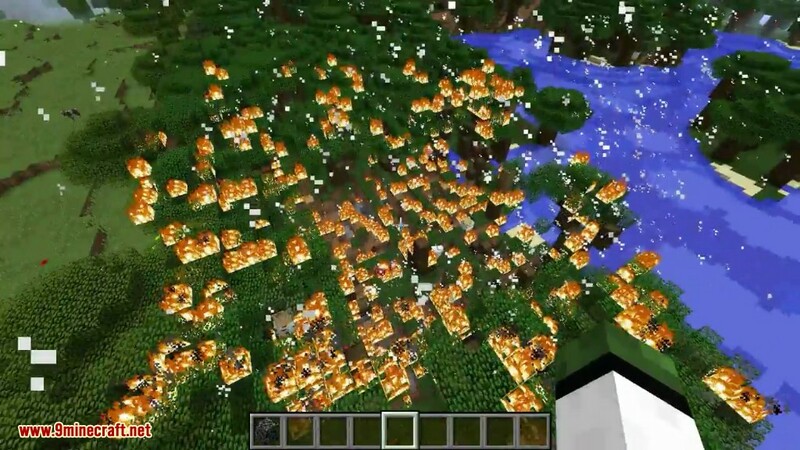 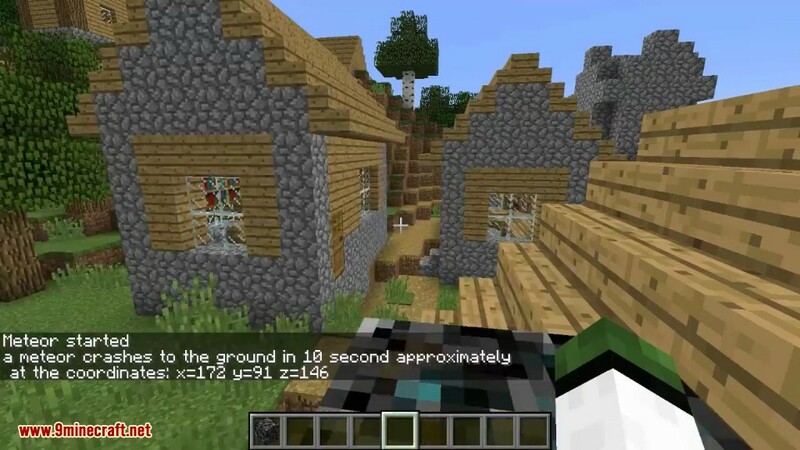 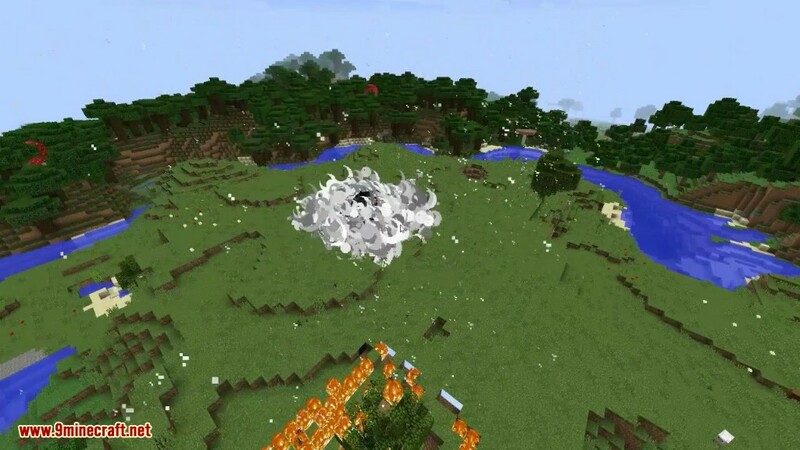 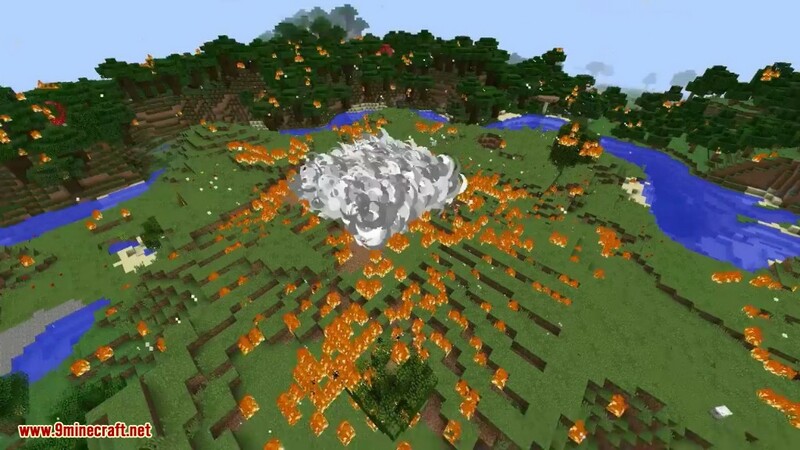 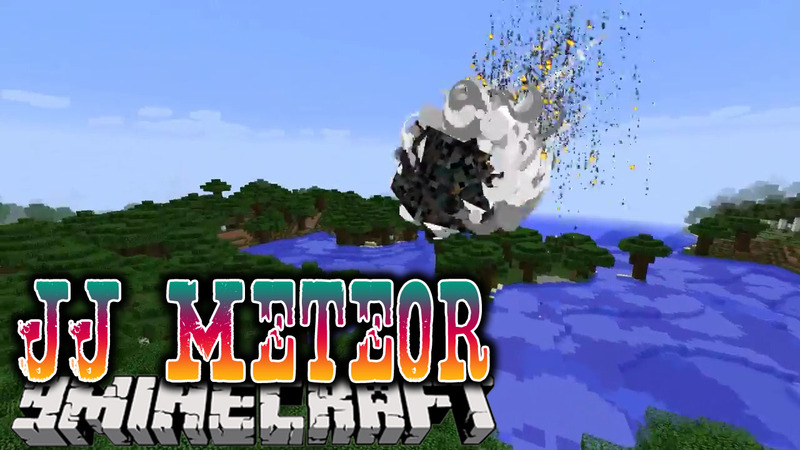 JJ Meteor Mod 1.12.2/1.10.2 adds a meteor that will crash on the ground of Minecraft’s world. 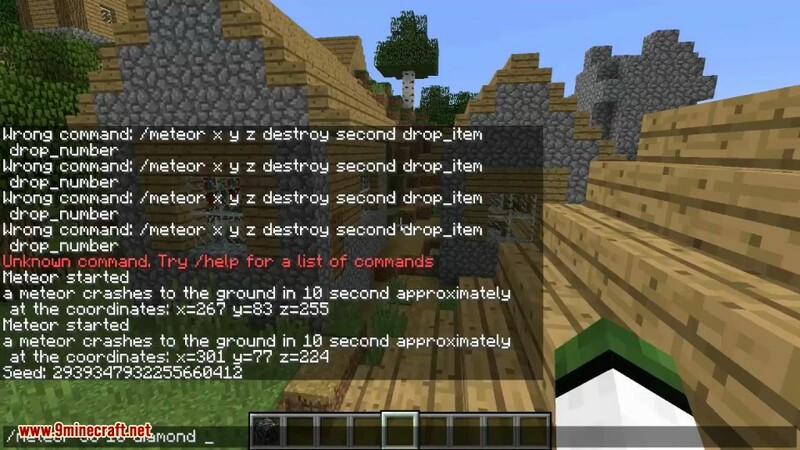 It is a very useful mod for a server manager, adding a new mechanics similar to an event. 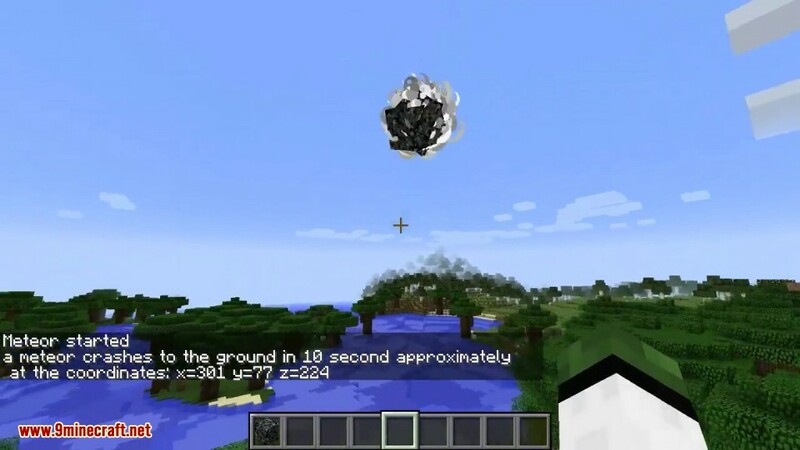 In fact, as the meteor crashes to the ground, it will drop.